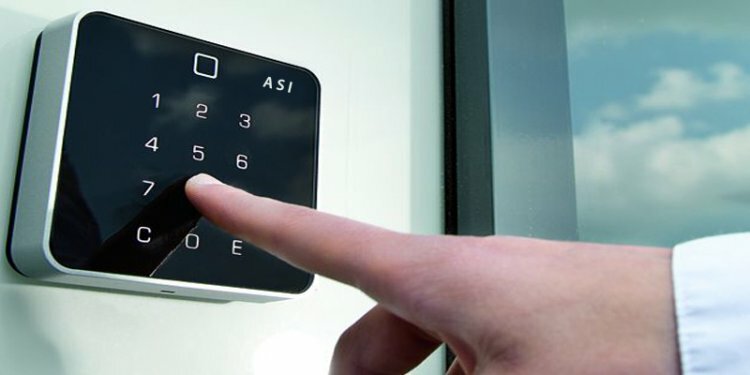 All HID Indala 125 kHz Proximity Cards feature FlexSecur® technology, which provides an added level of access control system security through a verification process at the reader. Unique to the HID Indala product line, FlexSecur® screens out unauthorized cards prior to sending card data to the host system. The Indala Credentials are available in a wide variety of styles suitable for every application. Indala Credentials are compatible with all Indala readers and can be easily encoded with the Indala ProxSmith® Programmer and toolkit. Plus the passive, no-attery design of HID Indala proximity cards allows for and infinite number of reads and is warranted against defects in material and workmanship. Indala’s line of 125 kHz Proximity readers combines intelligent programming technology with interchangeable components including uniform modules and a range of stylish cover designs.